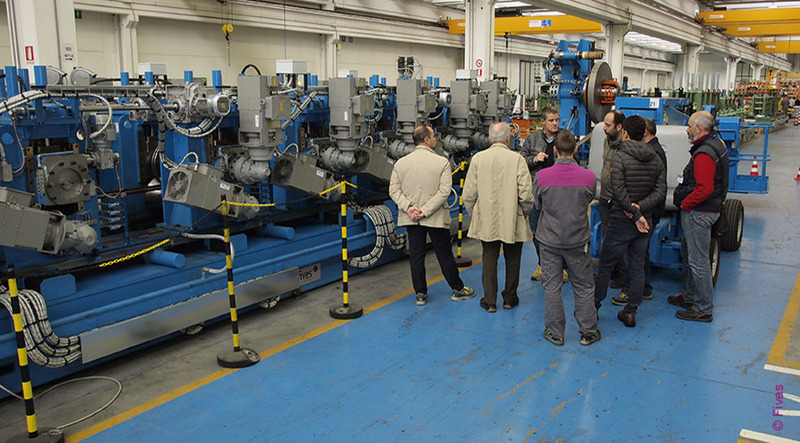 Fives presented its new OTO hollow shape forming technology during an open house on November 2-4, 2016 in Boretto, Italy. The open house assembled Çinar Boru (Tukey), Profiltubi (Italy), Marcegaglia (Italy) and other clients and partners. 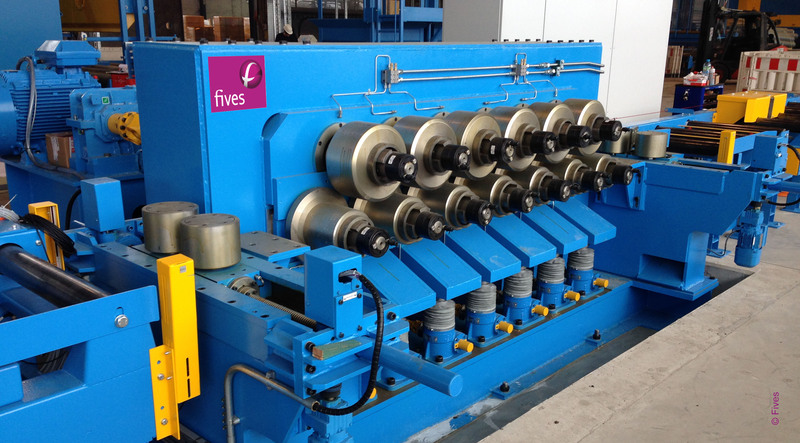 Fives presented its new technologies and equipment at the Tube India show held on October 5-7, 2016 in the Bombay Exhibition Centre, Mumbai, India. 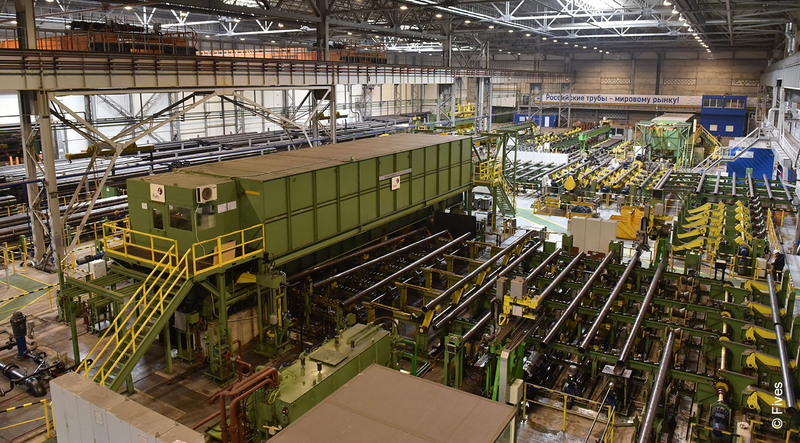 Fives and Vallourec, world’s leading company in tubular solutions, commissioned an innovative hydrostatic pipe tester at the Vallourec’s plant in Düsseldorf-Rath (Germany). 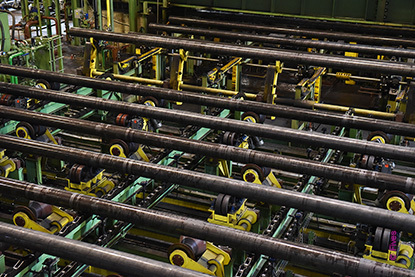 Fives successfully commissioned Bronx finishing floor equipment for a new pipe making facility in Russia. 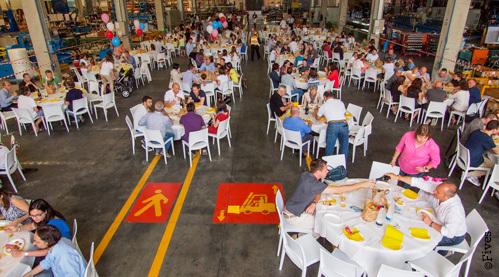 On June 11, 2016 Fives OTO S.p.a., a tube mill and automation systems expert within the Fives group, celebrated Fives OTO Day in its main premises in Boretto, Italy.